Sterling Silver with Jade, Labradorite and Lapis Lazuli from our Sports Collection! If you're looking for a subtle, classic, yet beautiful way to support your sports team then our exclusive silver bracelets are a great accessory to wear with pride. 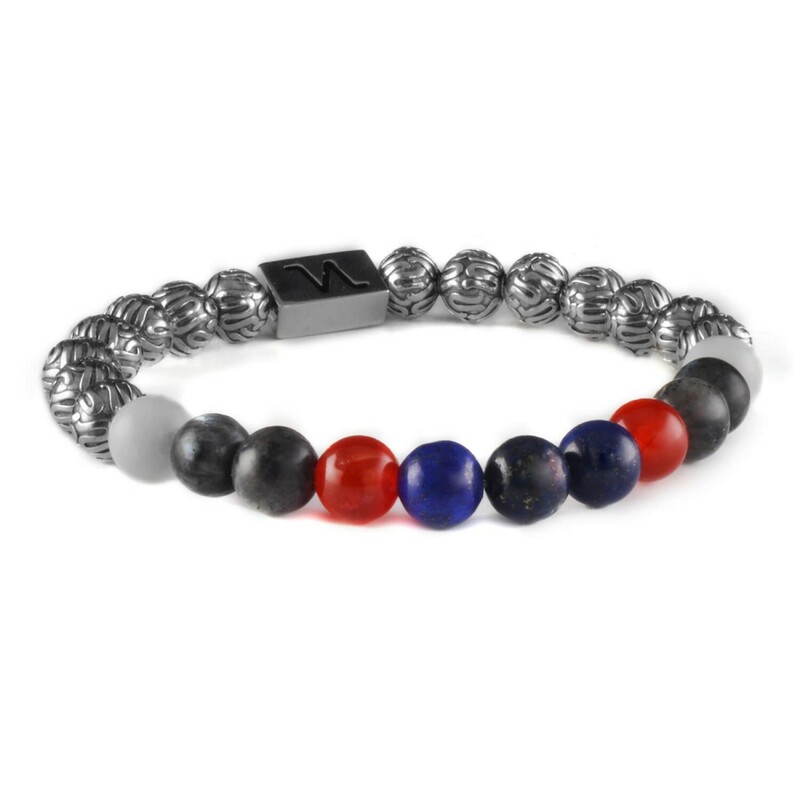 No matter what sport, region or country: our multicolored bracelets will match any club you support. 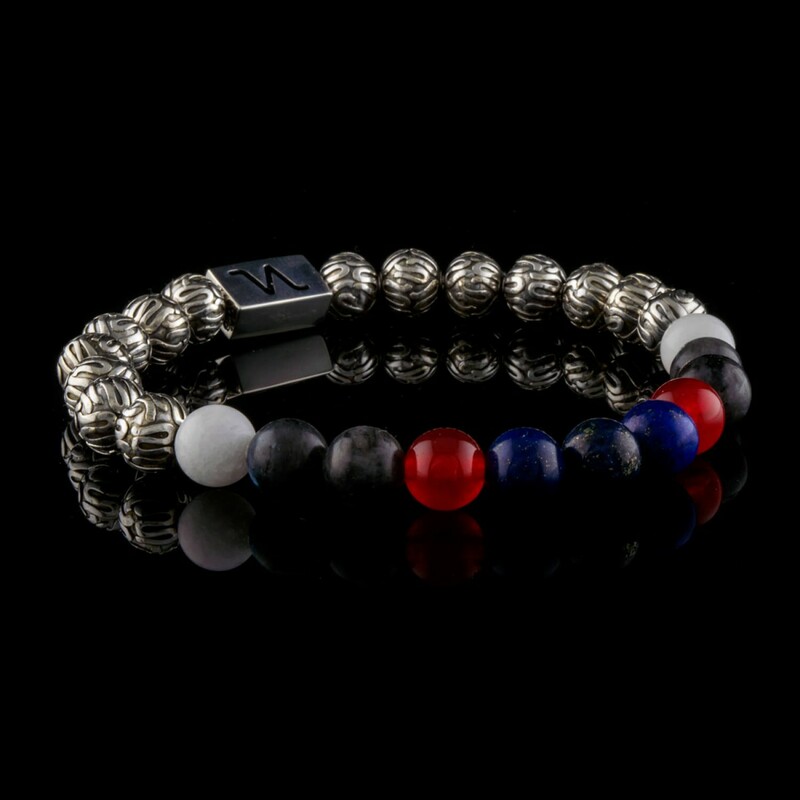 The bracelet is double wired with 0.8mm silicon elastic wire for extra strength and durability.